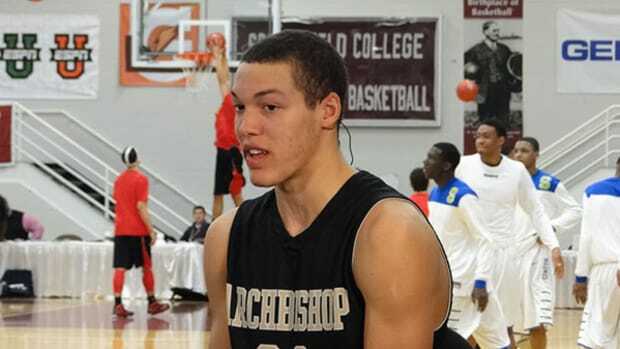 Aaron Gordon is a basketball phenom. Aaron Gordon is a Pacific Standard contributor. Aaron Gordon works for a public relations firm.